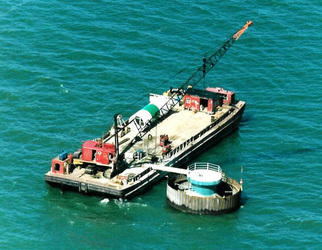 Our goal is to build anything not accessible by land. 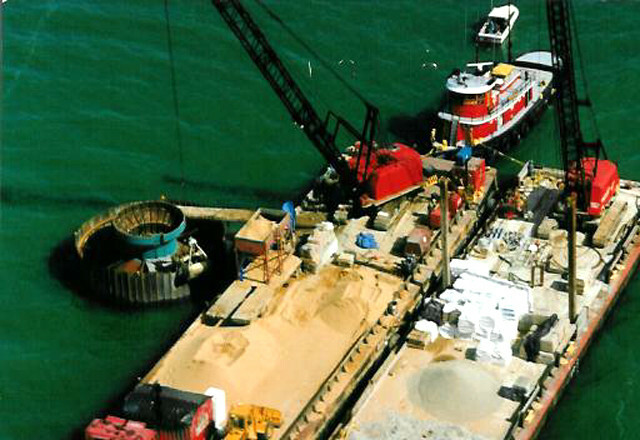 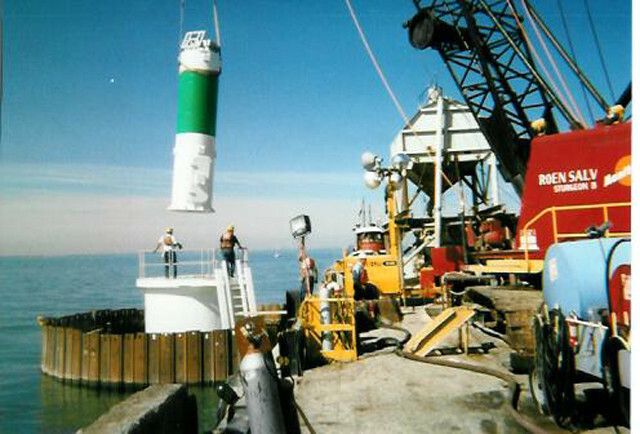 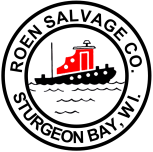 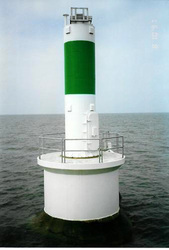 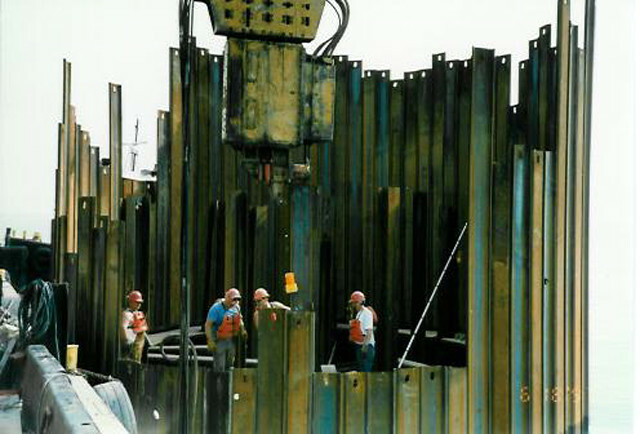 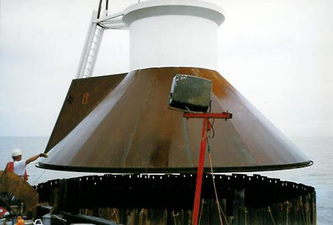 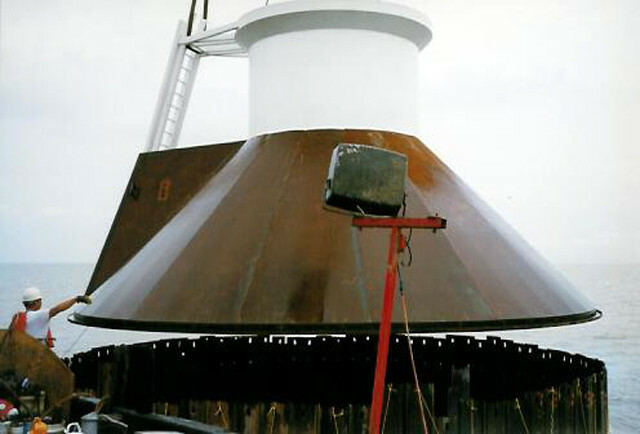 Construction of U.S. Coast Guard navigation lights are a prime example. 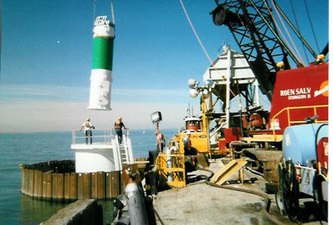 One such light we built 20 miles off shore in Lake Erie, anchored to the lake bed in such a way as to resist the tremendous forces that Mother Nature can deliver.